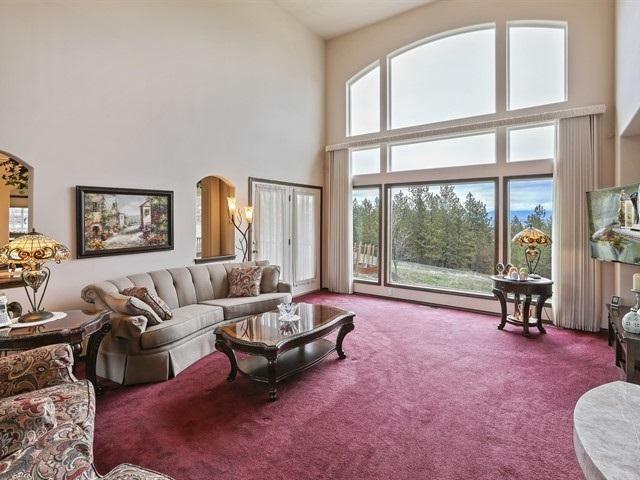 Wonderful Custom View Home! The Paved Driveway leads you to the Stunning Views from this LG Beautiful 4Bd/4Ba Custom One Owner Home. Kitchen is complete w/Dbl Ovens, Island & Walk-In Pantry. 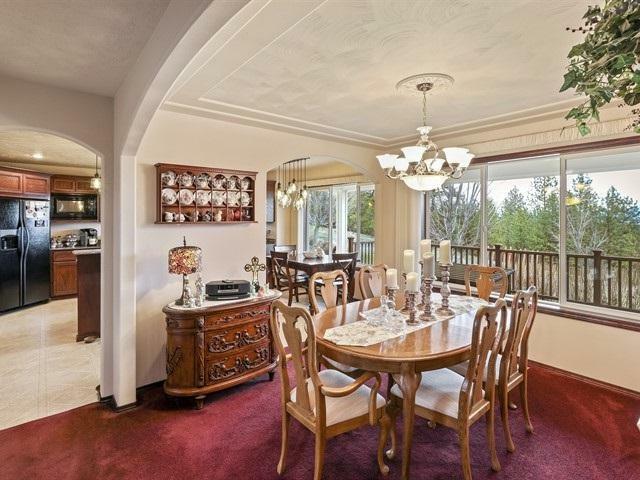 Huge Master features Gas Fireplace, Walk-In Closet, Huge Bathrm & a 2nd Rm that could be an Office, Sitting Rm, Library or? Living Room Ceiling Soars & have I mentioned the Spectacular Views Never End. Both upstairs Bdrms have adjoining Baths. 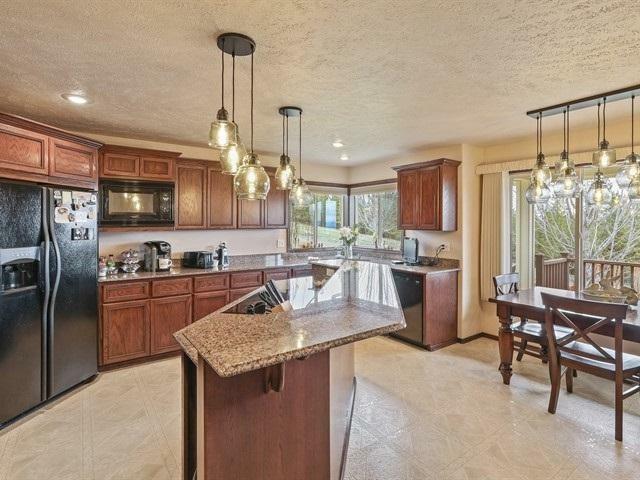 Enjoy the 4+ Car Garage w/RV Parking & home is complete w/GenRac Generator.